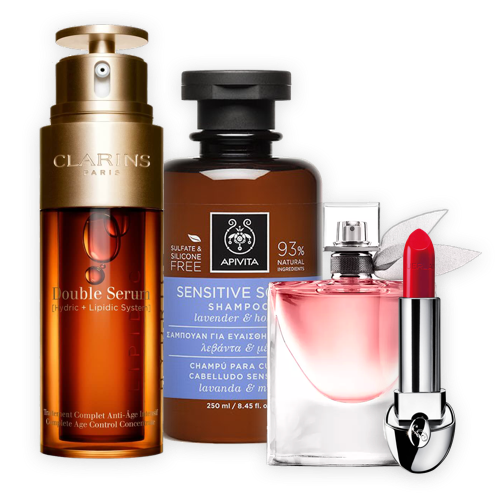 Molton Brown - Rakuten - Earn Super Points at your favourite retailers and choose great rewards. Whether you’re looking for a treat for your partner or you’re in need of basic essentials, our selection of health and beauty shops are bound to have the product for you. Discover top deals on women's perfumes and men’s fragrances, gift sets, as well as your everyday skin care products. Shop at top brands including Lookfantastic, The Body Shop, and Holland And Barrett, and earn Super Points on every purchase. 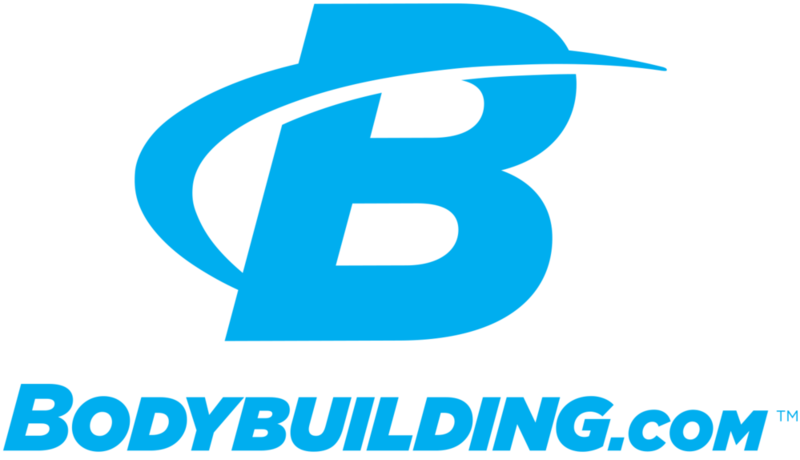 Shop the latest deals at Bodybuilding UK. Shop the latest deals at Beauty Expert. Shop the latest deals at HQHair. 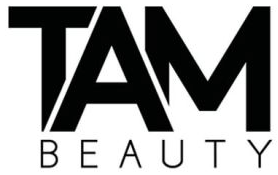 Shop the latest deals at TAM Beauty. Shop the latest deals at Molton Brown. Shop the latest deals at Smashbox. Shop the latest deals at Cowshed. Shop the latest deals at Omorovicza. Shop the latest deals at Space NK. Shop the latest deals at Foreo. Shop the latest deals at Estee Lauder. Shop the latest deals at Sabon. Shop the latest deals at Liz Earle. Shop the latest deals at e.l.f. Cosmetics. 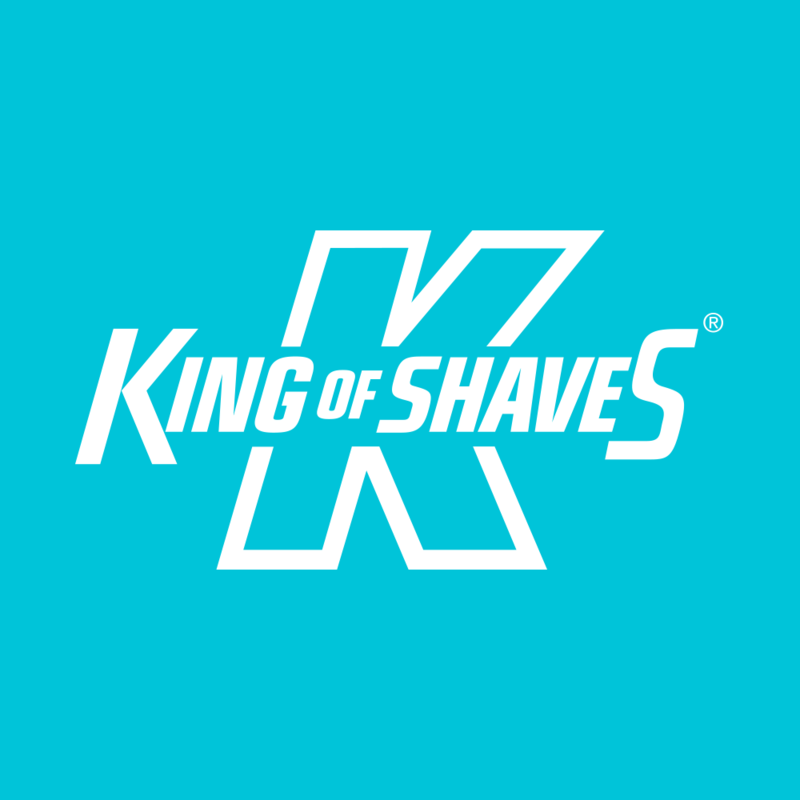 Shop the latest deals at King of Shaves. Shop the latest deals at Elemis. Shop the latest deals at Decleor. Shop the latest deals at Yves Saint Laurent. For buying inspiration take a look at our featured health and beauty shops, handpicked for their great price or high quality items. With affordable prices from all your favourite shops, including Holland & Barrett, The Body Shop, Cowshed, Estee Lauder. Gift goals! gifts for him and her under £30. 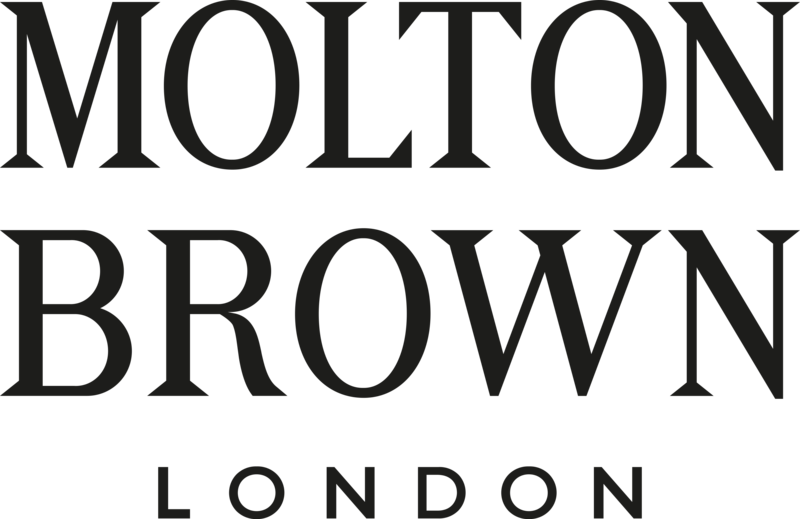 Molton Brown are London's leading bath, body and beauty experts. Find the ideal gift for him, for her or for the home, with beautifully packaged collections of bath and shower gels, luxury soap bars, hand lotions and creams, grooming kits, fragrances, scented candles, and much more, all carefully arranged by price point. Free sample with every order! Free UK delivery on orders above £49 or simply click & collect in your local store!